Chicago’s NBC O&O WMAQ-TV will close its streetside studio on Michigan Avenue by the end of the month. The studio, which was the city’s first street level broadcasting operation when it opened in 2003, was eventually mirrored by the market’s CBS and ABC affiliates. CBS affiliate WBBM-TV opened a streetside studio overlooking Daley Plaza in 2008 and uses a set designed by PDG/Jack Morton. WLS-TV, the ABC affiliate, uses a studio in the city’s State Street shopping district, opened in 2006, with a Broadcast Design International set that was also the location of a 2007 incident when a minivan drove through the glass windows during the station’s 10 p.m. newscast. WMAQ-TV’s Michigan Avenue facility, dubbed “Studio 5,” is situated in a corner space just a few blocks from the station’s main offices in the NBC Tower, in what is no doubt a pricey piece of real estate. 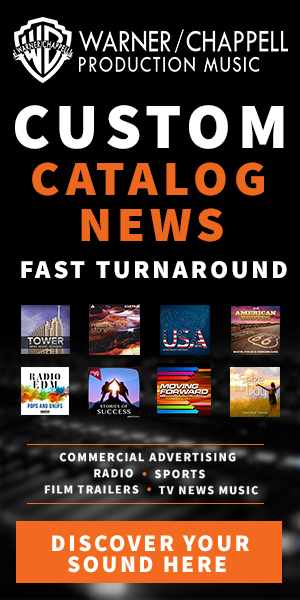 WMAQ-TV currently uses it only for its morning and midday newscasts, whereas WBBM-TV and WLS-TV use their windowed studios for all newscasts. 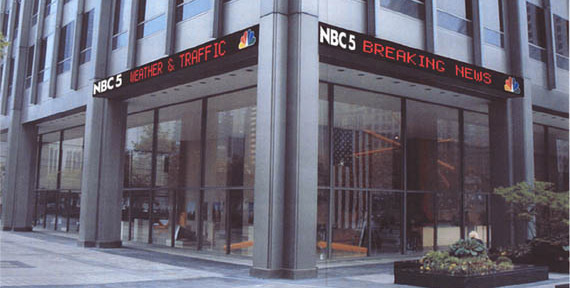 WMAQ-TV debuted a new set in February 2012 and modified it that September to eliminate the small 3×3 monitor array behind the anchors in favor of a five panel “window” with live video, almost identical to that seen at sister station WNBC-TV in New York City. Wert added that WMAQ-TV plans to maintain a “live camera presence” at the Michigan Avenue location.